Nokia 7.1 Plus is likely to feature Qualcomm's latest Snapdragon 710 SoC. 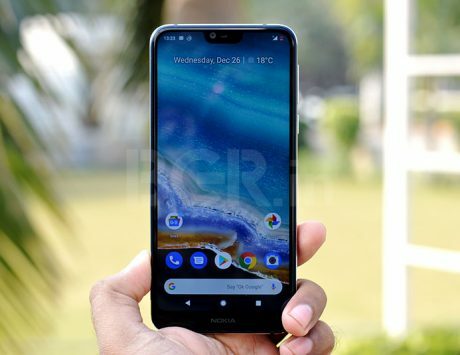 After Nokia 5.1 Plus and Nokia 6.1 Plus, HMD Global is likely to launch the Nokia 7 Plus successor as Nokia 7.1 Plus globally. 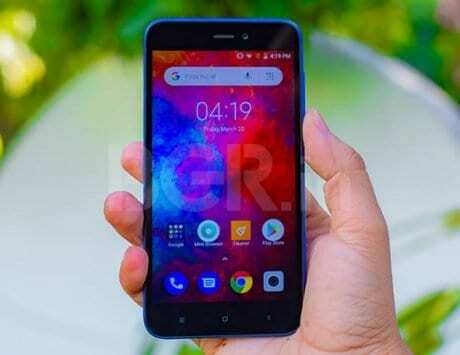 The same smartphone is expected to market as Nokia X7 in China. Yesterday, we saw a very different press image render of the alleged Nokia 7.1 Plus. 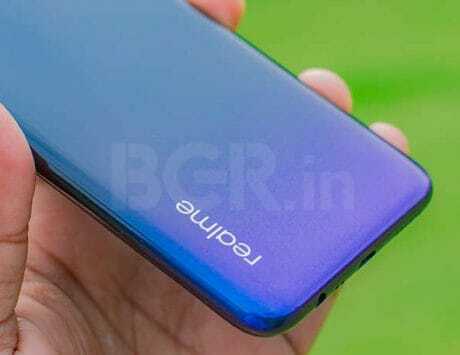 The design resembled a taller version on Nokia 6.1 Plus, although previous leaks had suggested Nokia to instead go for a notch-less display. 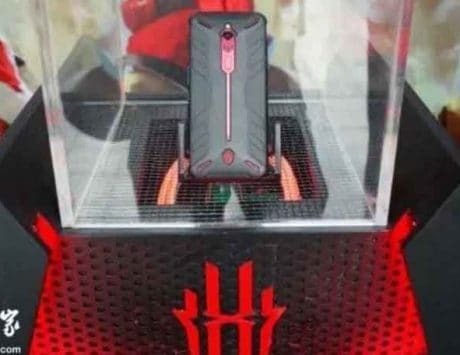 Today, the same publication has posted more images of the alleged Nokia 7.1 Plus, along with a 360-degree video. By the looks of it, the Nokia 7.1 Plus is much similar to Nokia 6.1 Plus in terms of overall front and back Glass design. 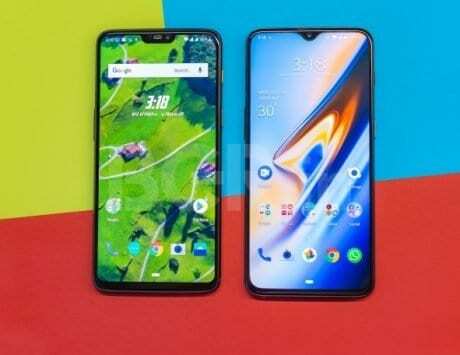 The rear dual camera setup appears to be the same as well, and it is reported to feature front notch display with screen size between 5.7-inches or 5.8-inches. 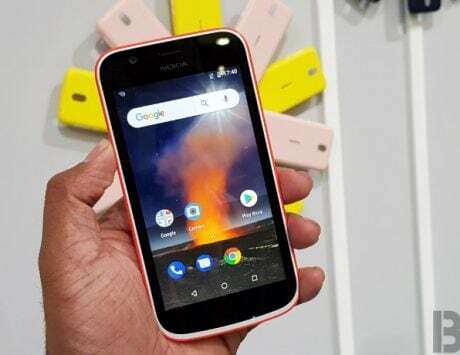 To remind you, Nokia 6.1 Plus features a notched display with 5.8-inch size and full HD+ resolution. 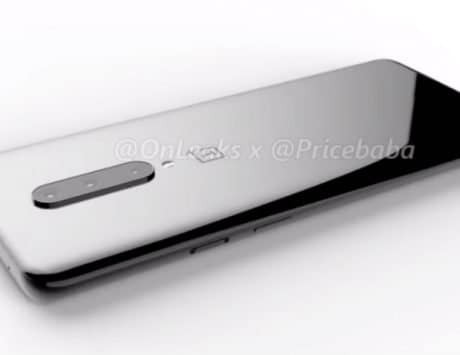 As of now there are no confirmed details on the Nokia 7.1 Plus. Nokia or rather HMD Global has officially sent out invites for a launch event on October 4 in London. 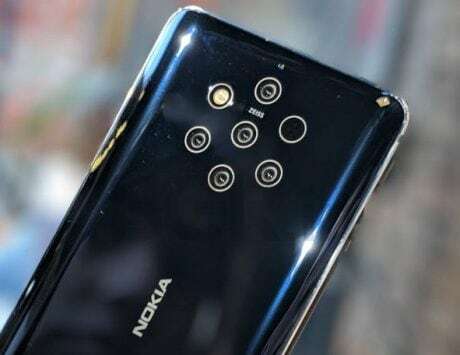 Reports suggest that Nokia might be delaying the flagship Nokia 9 for next year’s MWC, so it is possible that Nokia might just reveal the 7.1 Plus, along with few other surprises at this event. 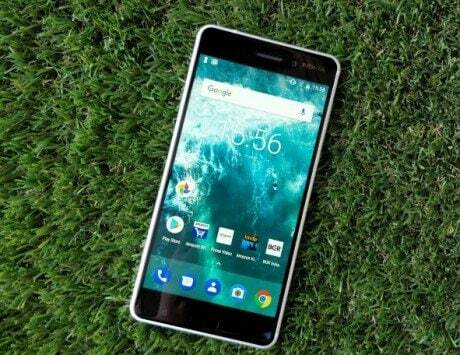 Based on what has been rumored so far, the Nokia 7.1 Plus might be an Android One based mid-range smartphone. 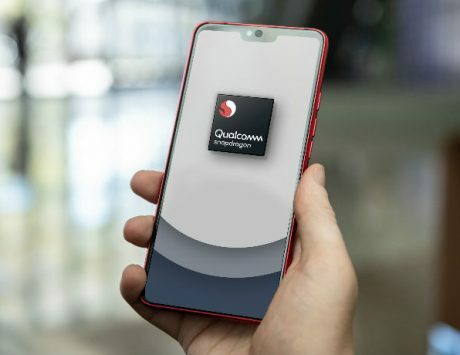 On the inside, reports claim the device will boast a Qualcomm Snapdragon 710 SoC coupled with 6GB of RAM and up to 128GB of internal storage.